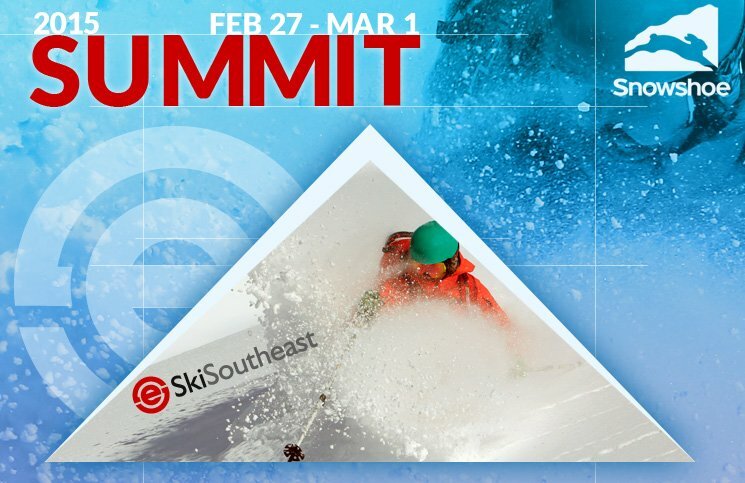 Snowshoe Mountain will play the host resort for our 2015 SkiSoutheast / Snowshoe Mountain Summit on February 27th, 28th and March 1st! COMP TICKET TO THE INFAMOUS STRINGDUSTERS ON FRIDAY NIGHT! 1. We’ll be giving away some hoodies and other SkiSoutheast goodies. 3. West Virginia Open Slopestyle Challenge. TELL US YOU’RE GOING TO BE THERE! 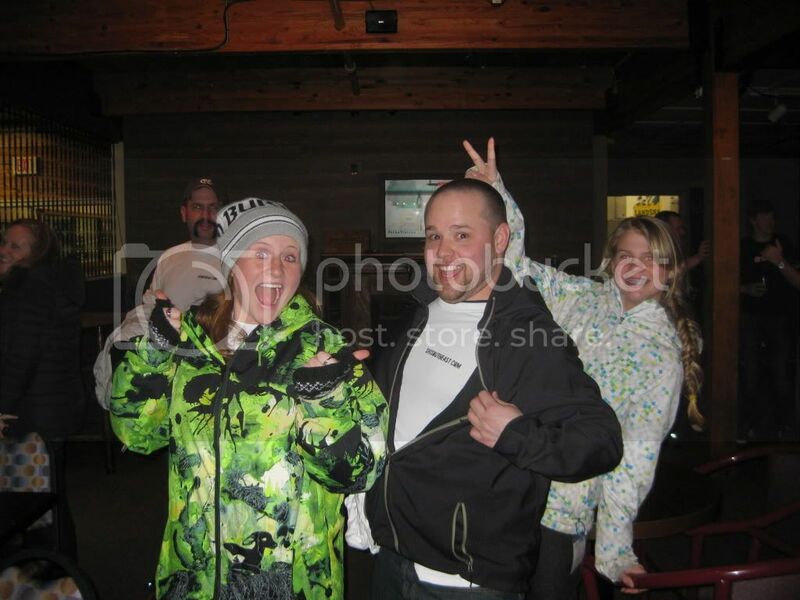 There will be a VIP SECTION for SkiSoutheast.com peeps…but there IS limited space so it is first come, first “allowed”. The VIP section will hold around 15 people or so and spill over onto the dance floor. The VIP section is off to the left when you go in. It will be at 5pm in the Hearts Room Lobby. SUNDAY 8:30AM FIRST TRACKS for SkiSoutheast people. We willl be at the top of Soaring Eagle Lift at 8:30AM Sunday morning for some turns on the mountain before anyone else. 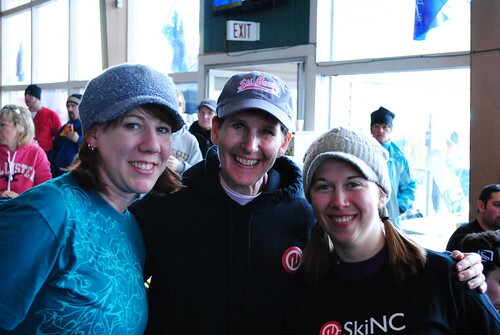 WHAT THE HECK IS A SKISOUTHEAST SUMMIT AND WHY YOU WANT TO JOIN US! 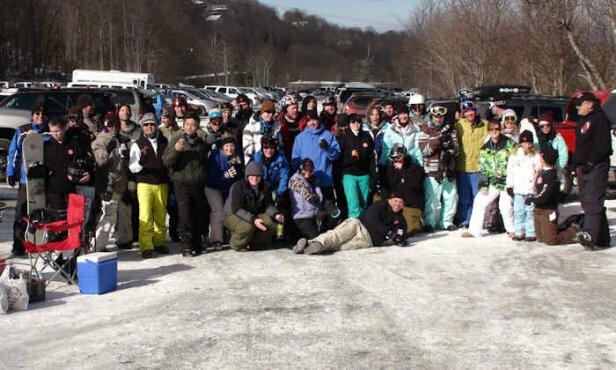 What began with 8 guys just wanting to meet up to ski or ride together, turned into sometimes from 150 to 300 people who join us to ski and ride at various ski areas once or twice each ski season! It’s FUN for all ages and the benefits are pretty straightforward. 1. You get to meet new people – who ALSO enjoy skiing and snow. 2. You get 20% off any lodging on the mountain. It is a way to get some great turns in on the mountain FREE, some great discounts on lodging and it’s a great way to meet up with people who – just like you – love the snow! How many times have you been skiing or snowboarding and visited the resort’s cafeteria or pub and ended up striking up a conversation with someone nearby or at your table? Our messageboard has made that very easy to do. Our ski websites attract more than 3 MILLION visitors per 150+ day ski season and a percentage of those people find their way onto our Messageboard forum. Thousands of those have found these forums a great way to ask questions and get answers to their questions! Several have struck up friendships and many meet numerous times each season at various ski areas in the region as well as out west. Our Ski Summits are simply a way of getting together a couple of times each season with old and new friends. There’s no strings attached. This isn’t a real estate pitch or anything other than a good old time. Snowshoe Mountain has recognized how active our messageboard members are and invited us to host our Annual Summit at Snowshoe! During the first three summits we averaged perhaps anywhere from 100-180 attendees and we think “THE MORE, THE MERRIER” and YOU are invited. We wish that we could say that we had the brilliant idea of creating a “virtual ski club”, but the idea actually came from one colorful character who goes by the messageboard name of “TeleDave”. TDave is actually Dave McConnell and at his prodding he was able to organize the first ever Summit which was held at Hawksnest Ski Resort on February 27th. 2005. That first summit was attended by eight messageboard members and those guys (and now numerous others) have formed friendships that will last a lifetime. Many of our messageboard members have now met and traveled to Utah, Colorado, Montana and all points west…as well as several ski areas in the Southeast and Mid Atlantic to meet up, hang out and ride the snow. Since that first meeting at Hawksnest in 2005, things have grown quite a bit to the point that our messageboard now has more than 1,200 registered members! More often than not you’ll find a few members on the board at a time and there’s always some colorful fun commentaries happening! Members share trip reports with photos and videos, and tons are answering questions that our visitors pose. Who better to ask your travel questions to – than people who have “been there and done that!”? Those first eight guys, influenced by a guy who basically just said, “Man it’s time we put some faces with the names on this messageboard”, have grown into what many believe to be one of the most interactive ski forums in the region. In summary a Summit is simply a meeting up of fellow ski and snowboarding enthusiasts for the sole purpose of enjoying some good times, good food, good snow, and meeting new friends with the same likes! THE COOLEST THING ABOUT IT ALL — IT IS FREE!!! We’ve thrown some photos from past Summits and will be posting more. Come join us it family friendly and fun for all ages!